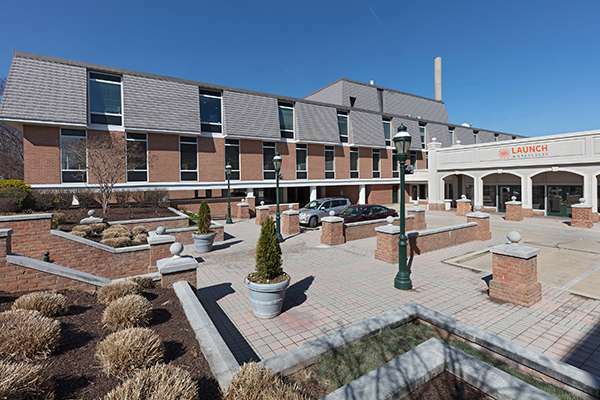 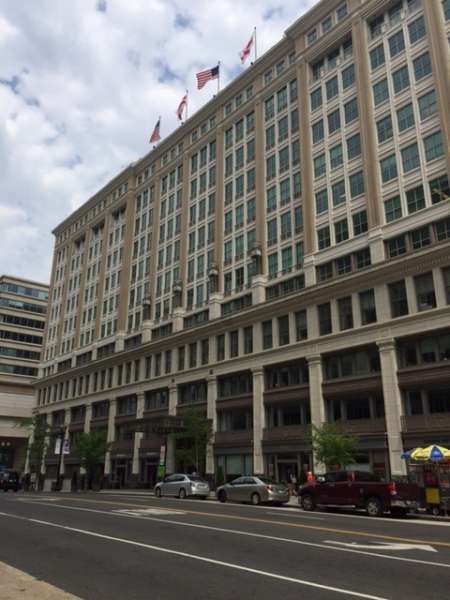 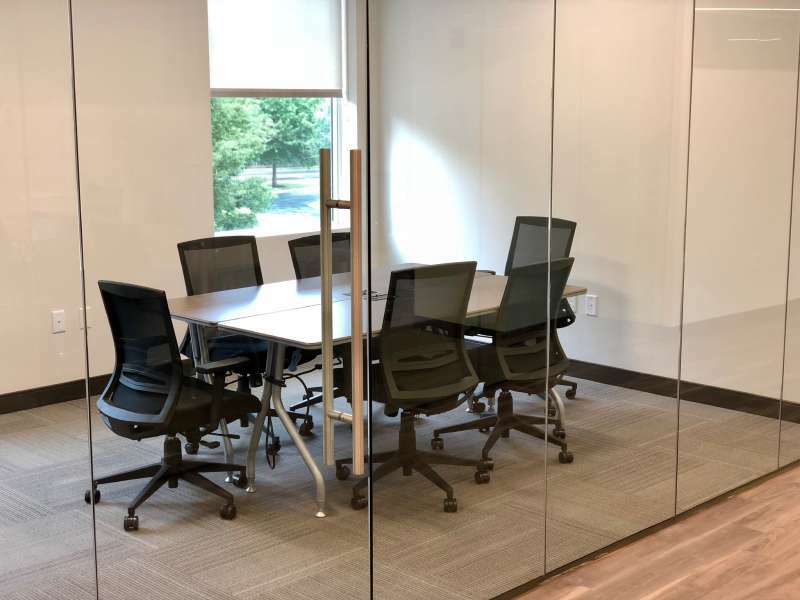 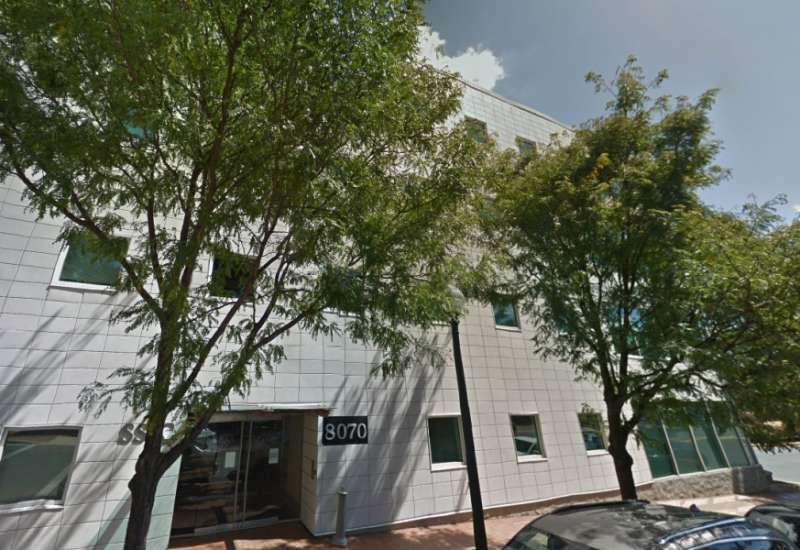 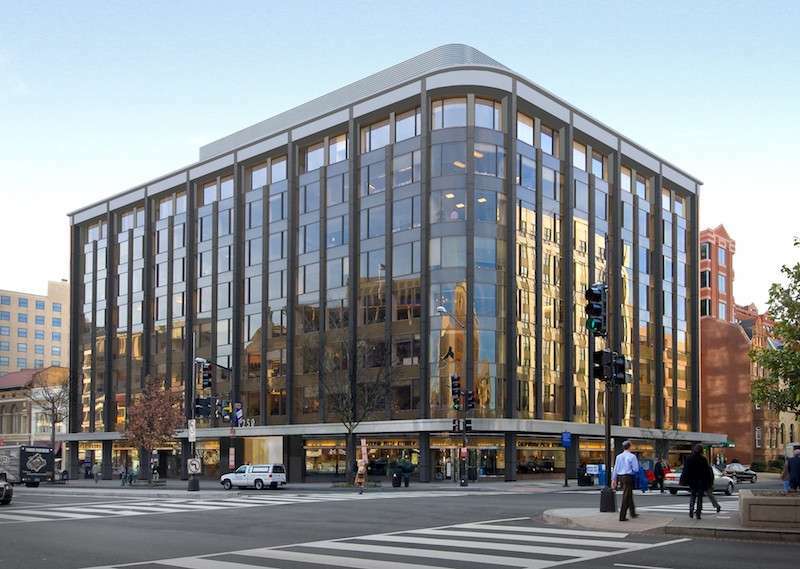 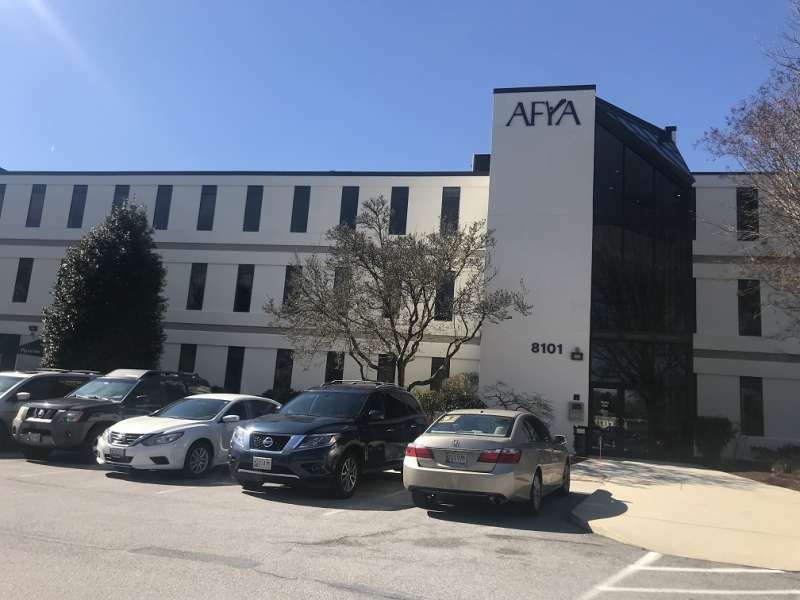 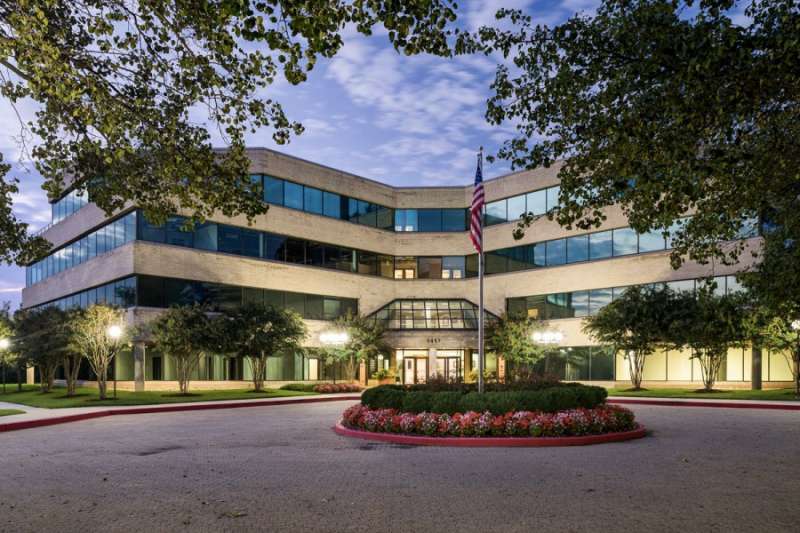 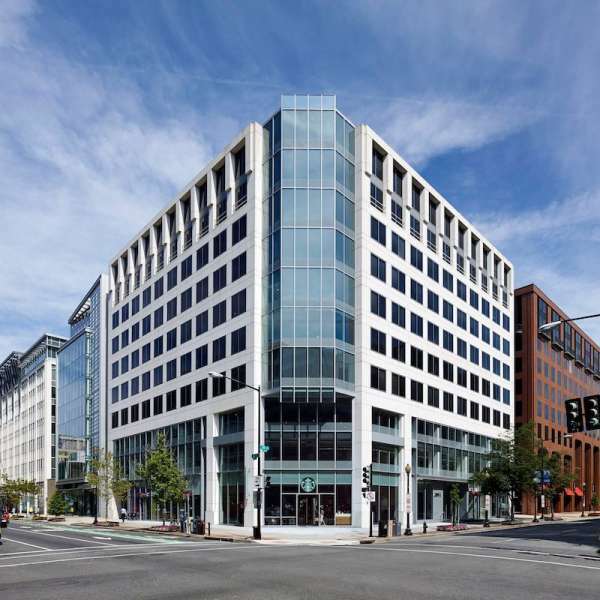 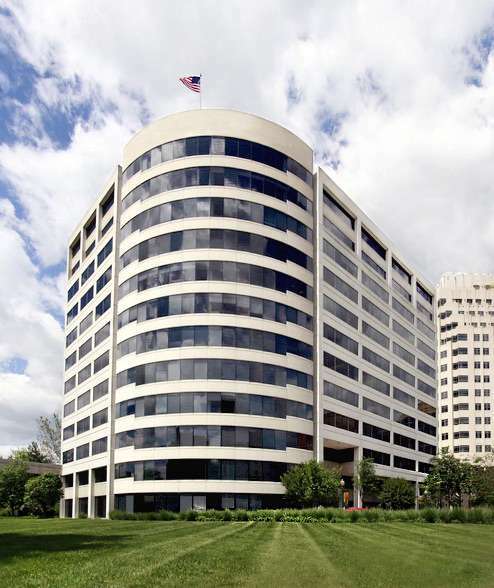 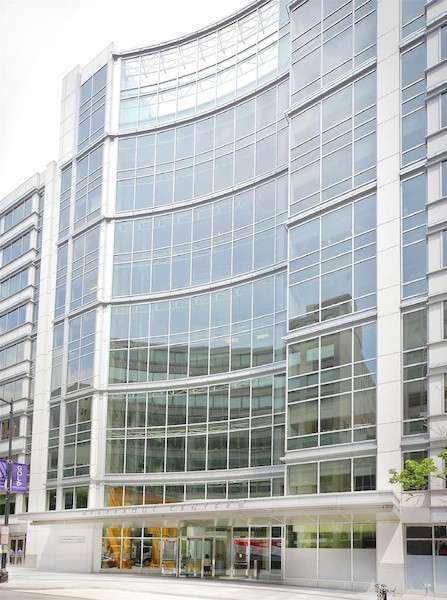 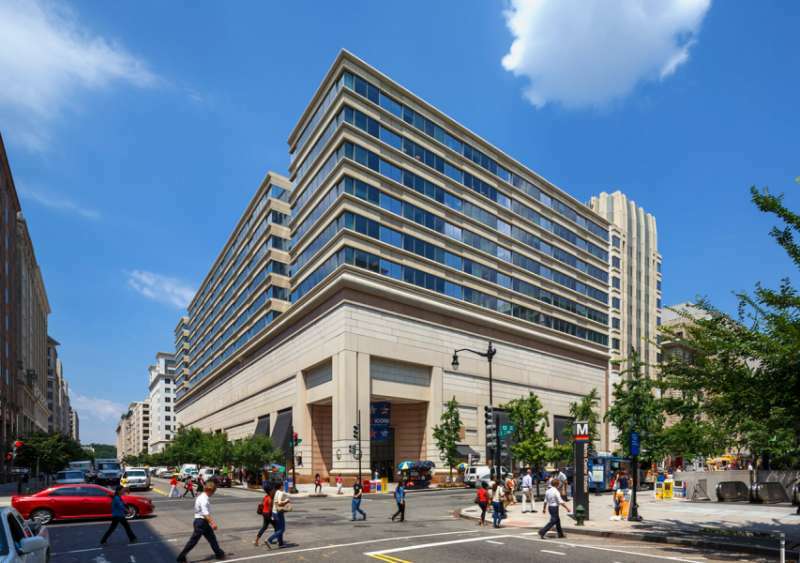 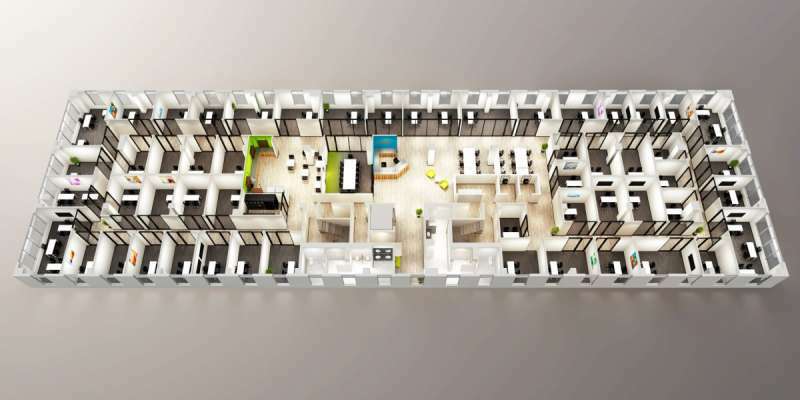 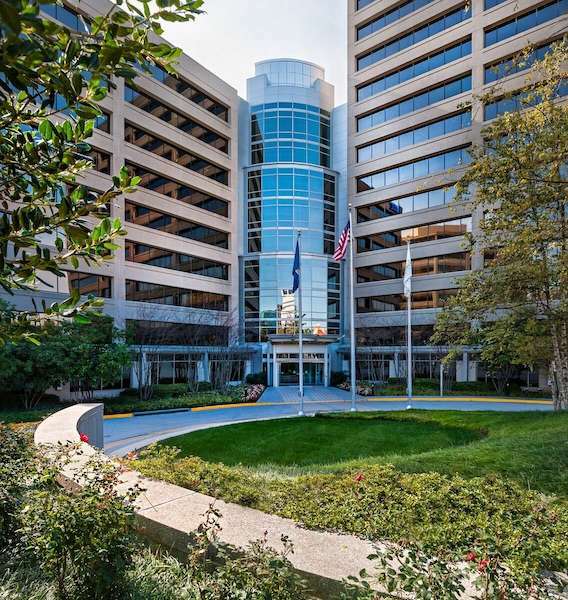 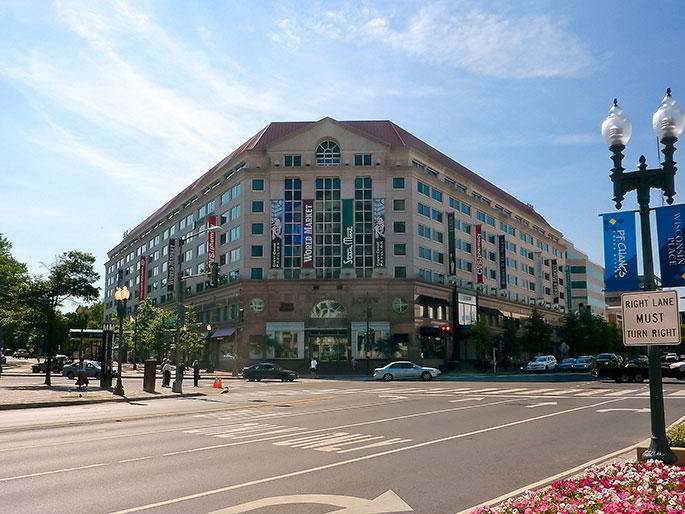 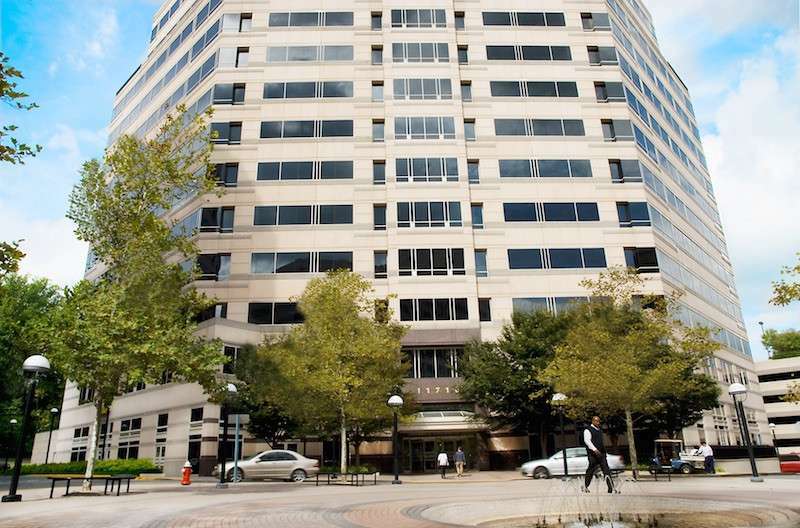 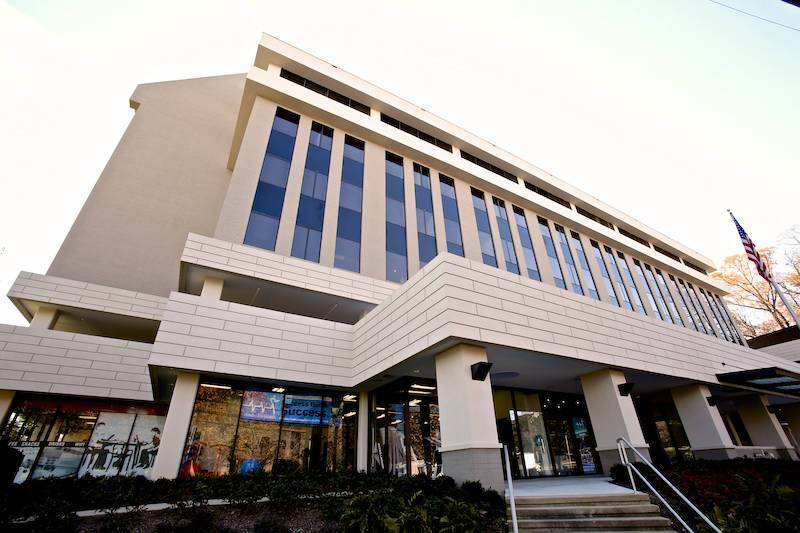 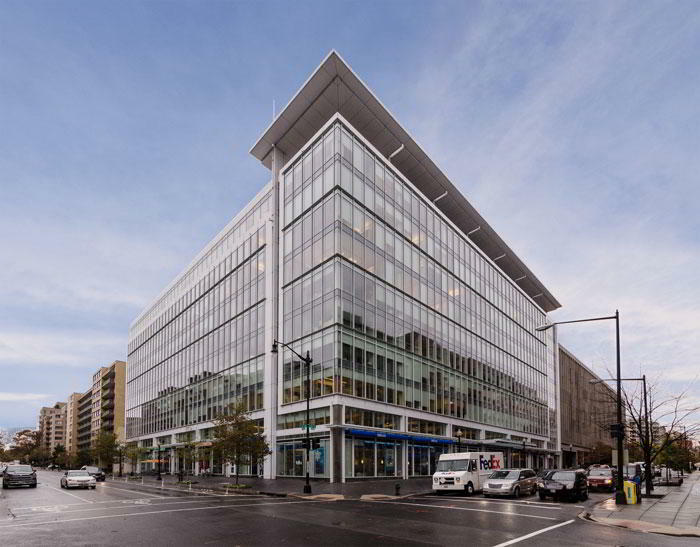 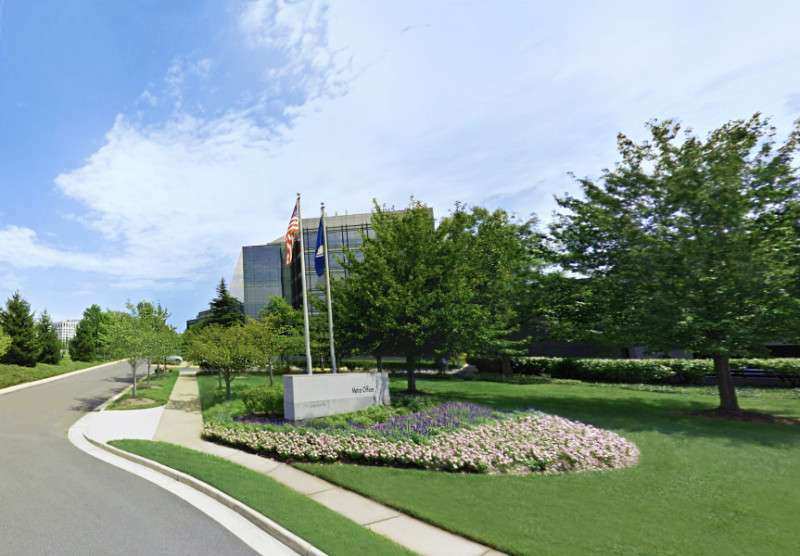 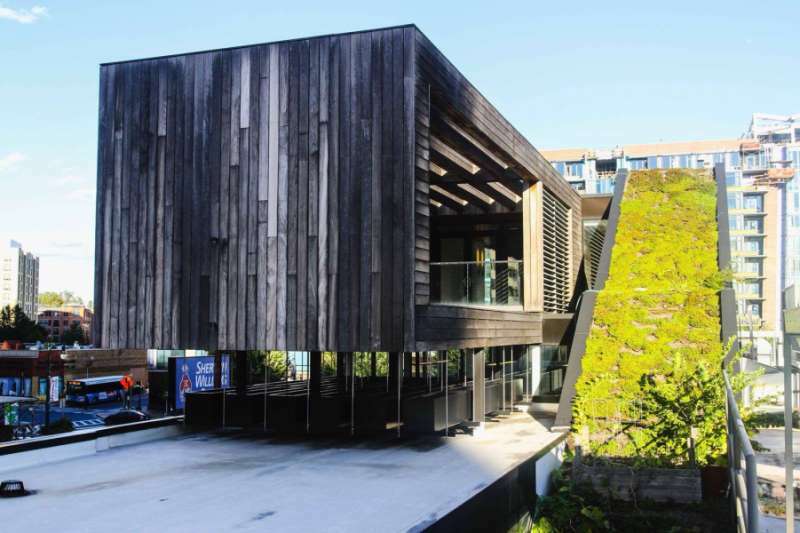 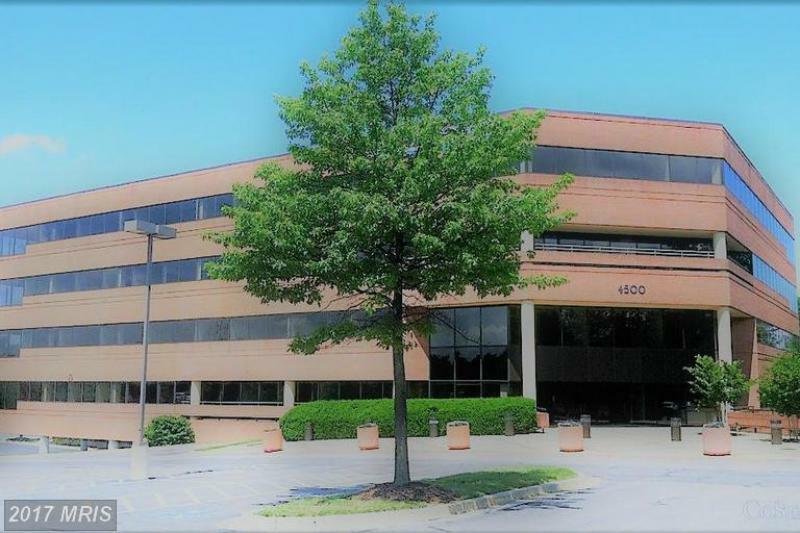 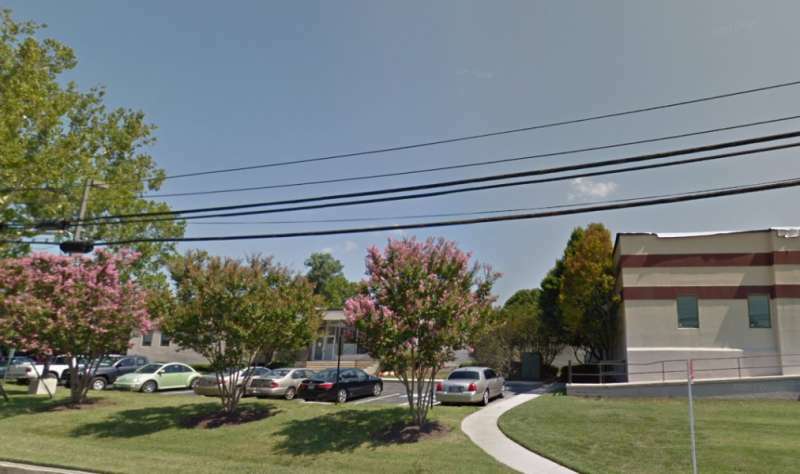 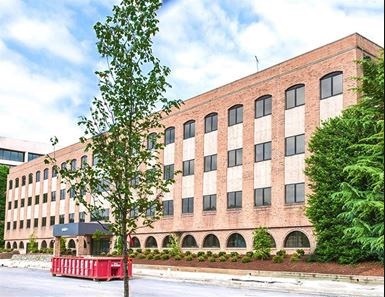 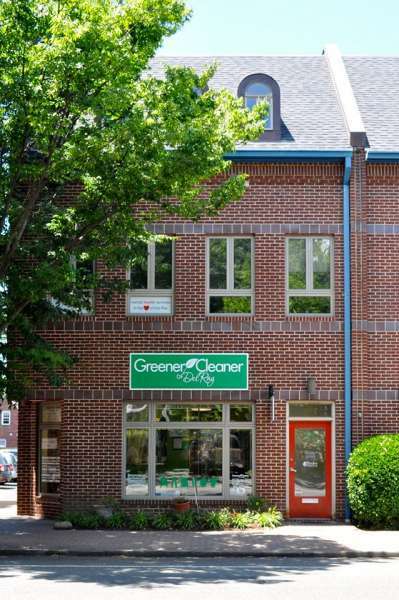 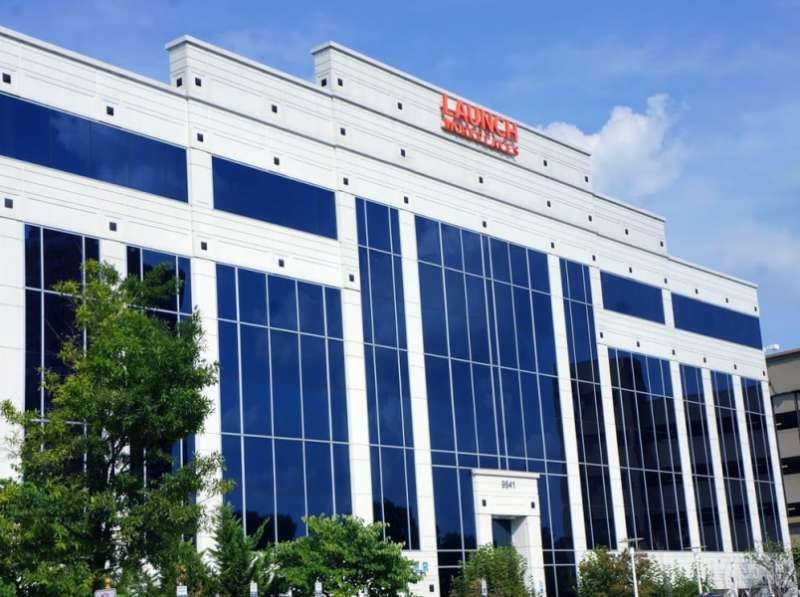 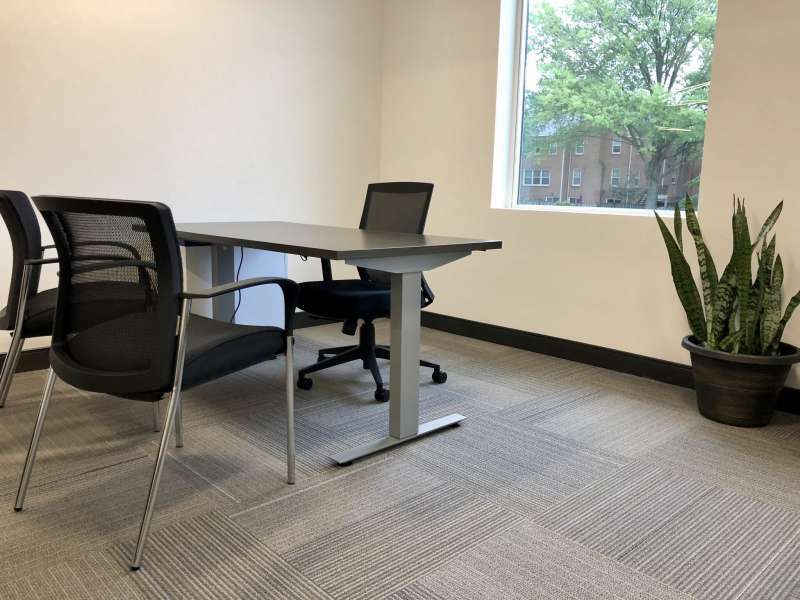 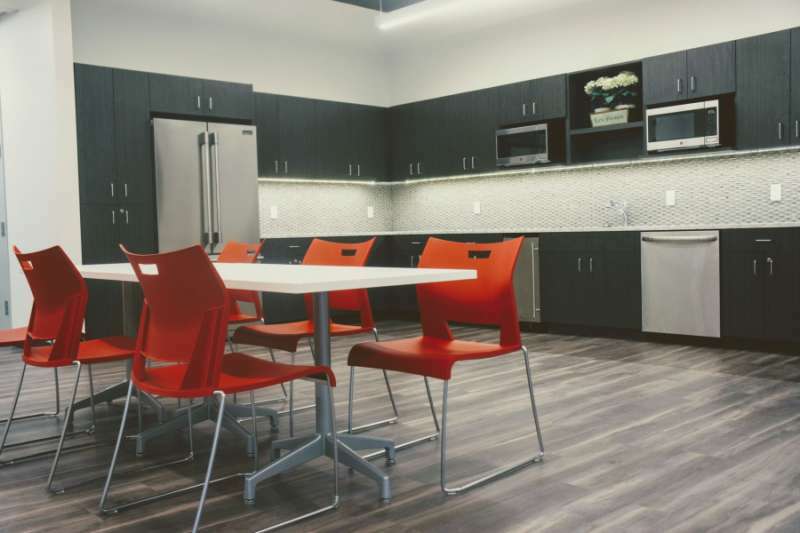 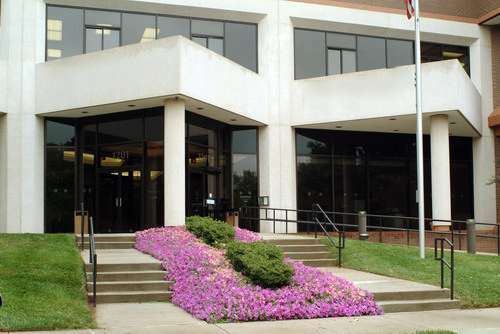 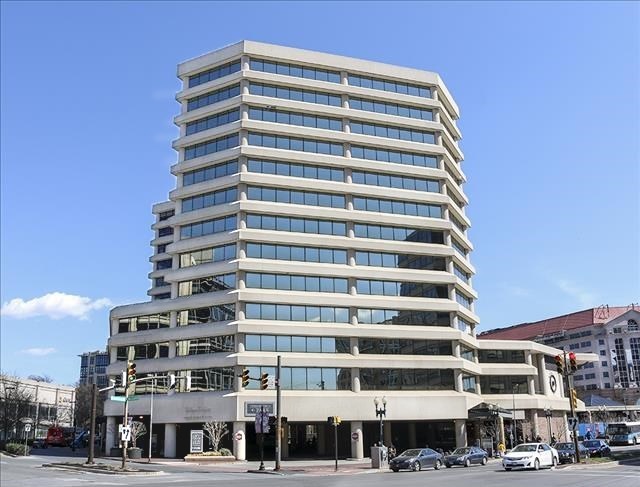 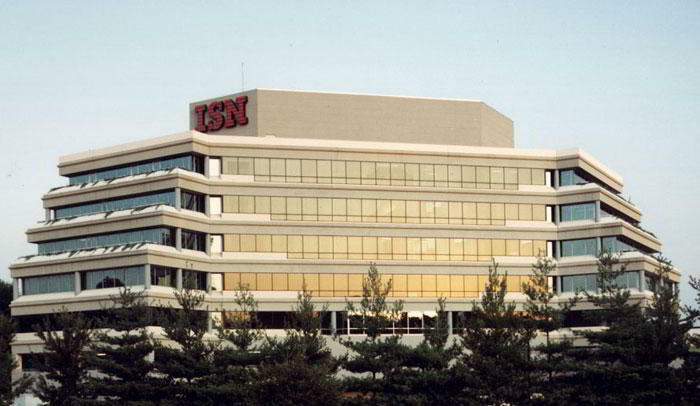 Our impressive virtual office on Sangamore Road is located in scenic, thriving Bethesda. 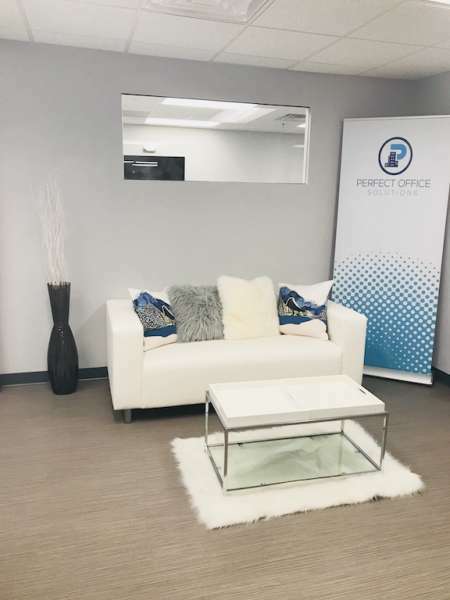 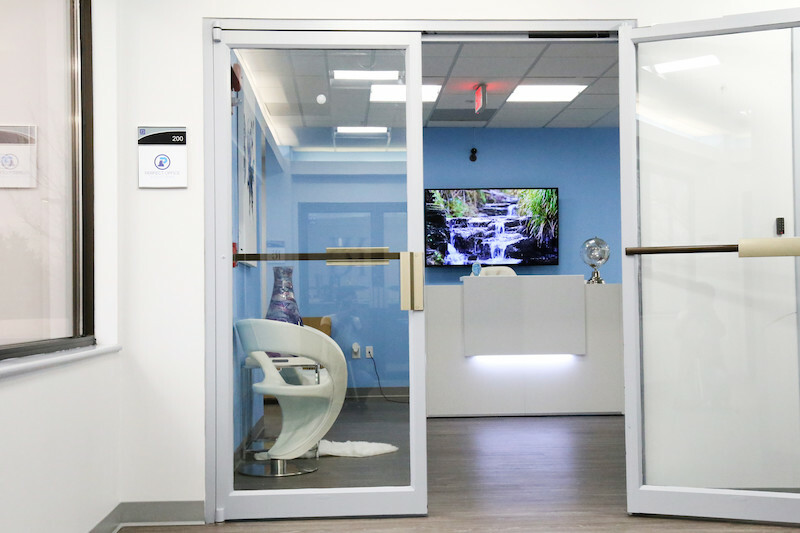 Get access to friendly Live Receptionists, mail forwarding and a comfortable meeting space to ensure your clients get the best treatment. 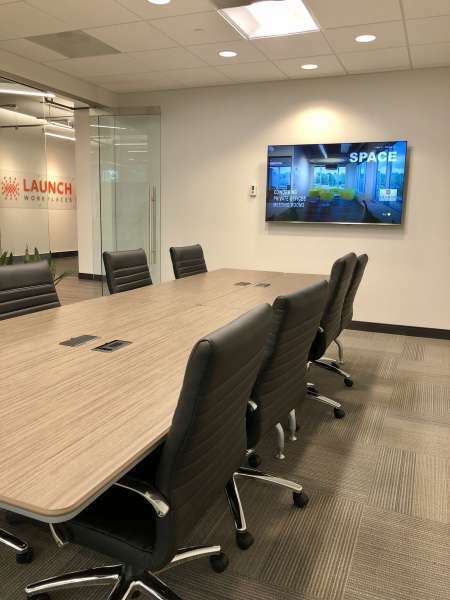 Surround yourself with the world’s most notable entrepreneurs. 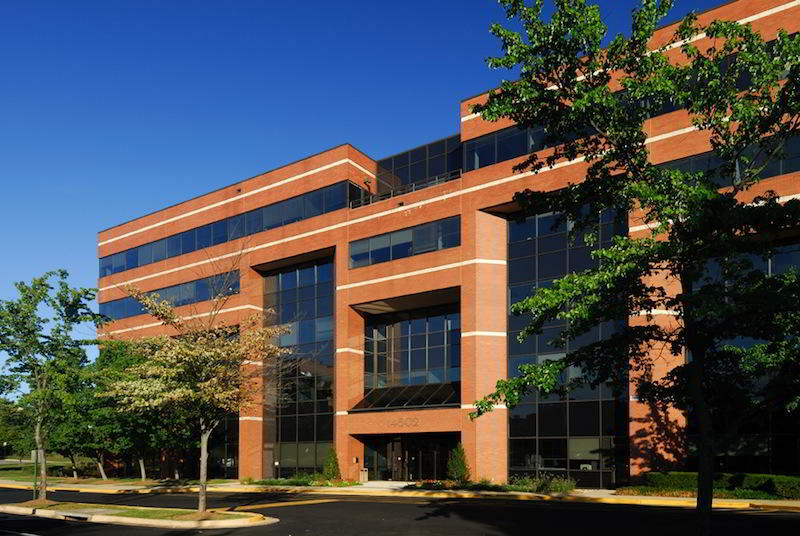 Virtual office clients can enjoy a well-known, prestigious business address, call answering services, access to furnished offices, and more.